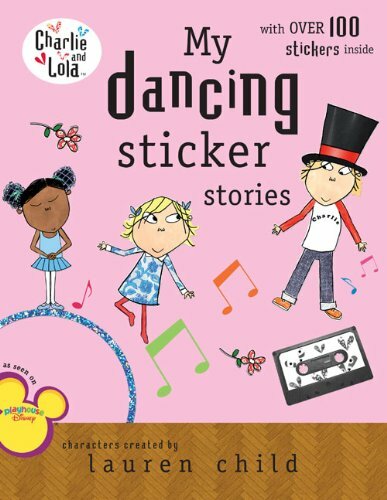 Lola loves to dance, but can?t decide what type of dance she likes the very best. She tries tap dancing, ballet, clog dancing, and more, but doesn?t find one style that truly suits her. 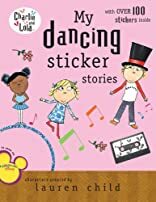 Will Lola ever figure out her absolutely very favorite kind of dancing? Comes with over 75 reusable stickers!